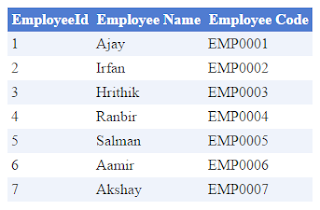 Introduction: In this article I am going to share how we can create dynamic datatable, add columns, rows and data in it and bind to gridview. Description: As we know we can use datatable to bind data from database. But there may be some reasons to dynamically build and bind data to gridview. In that case we can create datatable and add required columns specifying their data type and then we can create rows and add data in those columns. 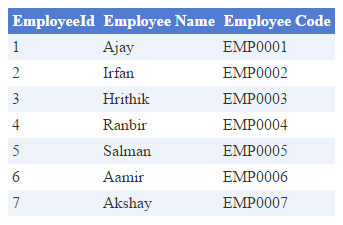 Asp.Net C# Code to dynamically create datatable and bind to gridview. Asp.Net VB Code to dynamically create datatable and bind to gridview.